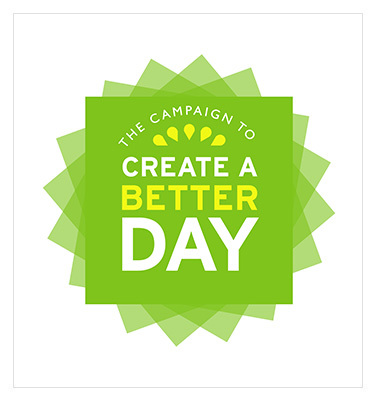 The Campaign to Create a Better Day is the largest fundraising initiative every undertaken by the Southern Maine Agency on Aging. To date, over $4 million has been raised to support two new, state-of-the-art adult day centers that serve adults and families living with Alzheimer's disease and other dementias. In October 2014 we opened The Stewart Center. Located on the OceanView Campus, the Stewart Center is a 4,200 square foot facility that's the first of it's kind in the Greater Portland Area. In January 2016 we opened the Sam L. Cohen Center. Located on Barra Road in Biddeford, the Sam L. Cohen Center is a 10,000 square foot facility that was carefully designed and purpose-built to best serve adults with cognitive decline. 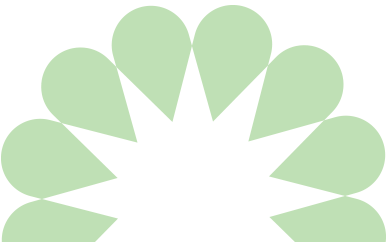 Both centers provide expanded support to family caregivers. at either of our two day centers. 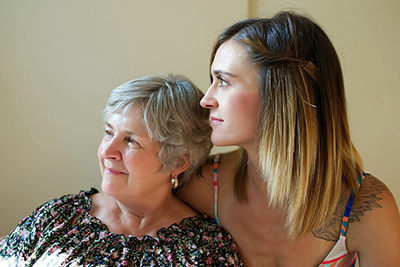 These access funds will relieve the stress of caregiving while	families sort out funding issues with state or federal programs	such as the Veteran’s Administration or Section 61 of Maine Care. Attending the center allows the person with dementia the opportunity to socialize, build community and try new	experiences in a safe and supportive place. The faster a caregiver is able to enroll their family member, the quicker	the person with cognitive loss can begin building community and the caregivers get the benefit of daily respite. Consider the case of Jennifer and Pauline. Jennifer’s mother,	Pauline, age 74, was living in the southern U.S. Jennifer’s father	passed away suddenly. Jennifer did her best to help her mother	rebuild her life and manage her finances while raising her own	family and working part time in Maine. Unknown to Jennifer, her	mother was in the early stage of dementia. By the time Jennifer	realized that the odd conversations, unusual purchases and the	timing mistakes weren’t caused by the stress of Pauline’s new	life as a widow, it was too late. Pauline had been the victim of a	scammer who preyed on new widows. Pauline’s small nest egg	was gone as were her valuable family treasures. The scammer	and the money were long gone with no hope of recovery. Jennifer and her husband managed to get Pauline moved to Maine into their spare room. And while having her	close was a comfort, they needed to find a way to keep her safe and active during the day while they worked. Jennifer called SMAA to see about enrolling her mother in one of our day centers. The Cohen Center in Biddeford	and its companion center in Falmouth, The Stewart Center, offer daily socialization in a safe community. Day center	members enjoy community and companionship while getting to participate in favorite activities or discover new	interests. However, Jennifer explained to our staff that until her mother’s modest house sold, they did not have the	money to pay for any type of support. Because of the Adult Day Center Scholarship Fund, we were able to offer a	scholarship to Pauline, providing a bridge until the closing of her home. Pauline could begin attending the Cohen	Center for 20 hours a week, meeting new friends, being active and establishing a new community. Jennifer and her	husband could maintain balance in working and caring for their children. Your gift to the Member Access Fund will support families just like Jennifer and Pauline’s. In the end, it's not about the centers that we've built - it's about the people we serve. And to do so, we will need your help. To learn more about giving a gift to the Campaign to Create a Better Day or how you can make a gift to the Member Access Fund, please contact our Development Office at 207-396-6590. You may make a one-time gift or you may arrange a multi-year pledge. The Development Office is happy to assist you.